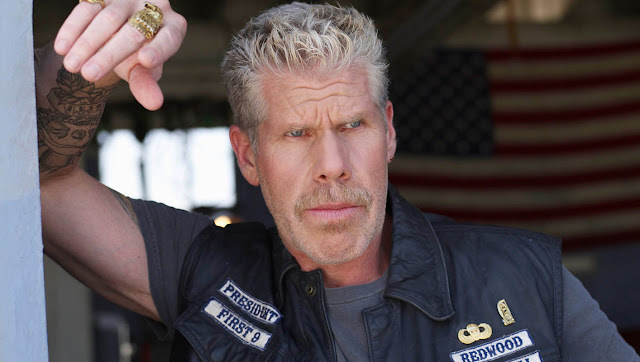 While we’re still waiting for Hellboy 3, Ron Perlman is diving deep into a slightly similar world of myth and magic with The Hollywood Reporter announcing the actor as the latest cast member to sign up for Harry Potter spin-off Fantastic Beast and Where to Find Them. Reportedly signing on to play a goblin (kinda tall there, aren’t you Ron? ), the one and only Beast of the Apocalypse, and al round epic individual, is just another stellar addition to a pretty amazing cast that includes Eddie Redmayne, Katherine Waterson (Inherent Vice), Ezra Miller, (We Need to Talk About Kevin) Jon Voight, Dan Fogler (Balls of Fury), and Colin Farrell. Directed by Harry Potter veteran, and marking J.K. Rowling’s first stab at script writing, Fantastic Beasts and Where to Find Them turns back the clock seventy years in the mystical world of everyone’s favourite boy wizard, as famed magizoologist Newt Scamander (Redmayne) travels the globe searching for and documenting a myriad of magical creature. This will also be the first movie in the series to leave the shores of England, with Scamander’s journey taking him to New York. The first part of a trilogy, Fantastic Beasts and Where to Find Them is set for release November 18th 2016.